I recently wrote a piece for this blog speaking about the Leviathan DLC for Mass Effect 3 and how it negatively impacted the Reapers as an antagonistic force. I continued and subsequently finished Mass Effect 3 after posting that, only to find I didn’t want to be done with playing it. It was this that caused me to make the questionable decision to go back and start playing the original Mass Effect for the first time in at least five years. The last few times I tried to play the original Mass Effect, I bounced off it pretty quickly. Much to my surprise, this time I found myself invested. And then ended up finishing the game pretty quickly. 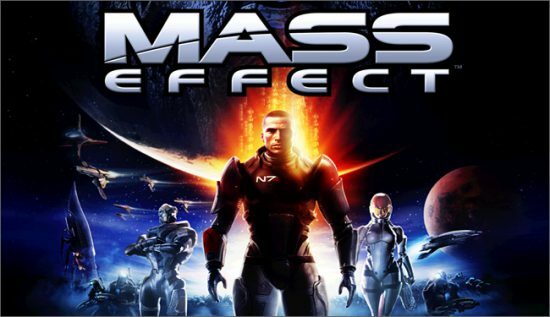 It inspired me to look back at the game that kicked off my love affair with the Mass Effect series, and view it through a critical eye. Does it hold up as much as I’d like it to, and if I played it today, would I adore the series as much as I do now? Every year or so, during a dry release spell, I find myself drawn back to the old favourites. You could call it my gaming comfort food. And there is no series out there more “entire pack of chocolate hobnobs” than the Mass Effect Trilogy. When I start a new Mass Effect run, I tend to fall down into a bit of a void of time and attention. I have such huge admiration for these handful of games, even more so since Andromeda came out. And subsequently killed the franchise off. My current session found me going back to the Mass Effect 3 DLCs, pieces of content I didn’t have a hugely clear memory of in comparison to the rest of the game. 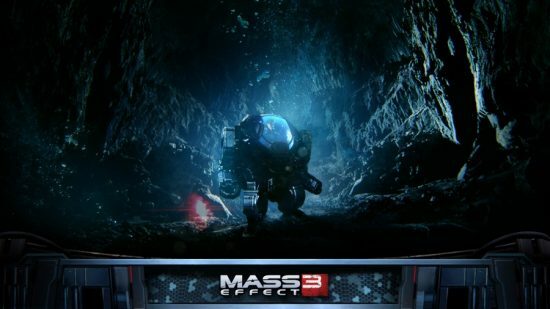 Specifically, I want to get into Leviathan; the first piece of post release story DLC for Mass Effect 3. At the time, I remember being amazed at this additional story that added a new, powerful and mysterious race into the equation that could level the playing field against the Reapers. Today, I feel like the inclusion of Leviathan does nothing but devalue the entire lore experience around it. You saw this coming. As much as I sung the praises of 2017 as a year of great games, that doesn’t mean there isn’t still trash by the barrel full. As is standard fare for these annual lists I do at the end of every year, I top out a binge of positivity by complaining about something, three things to be precise. Just so you can start 2018 with a sour taste in your mouth. You’re welcome.